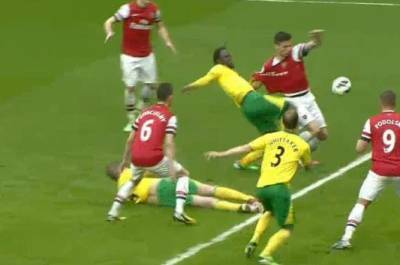 Arsenal defeats Norwich after assistant referee awards it crucial penalty! Borussia eliminates Malaga from Champions League after a game riddled with offside mistakes. 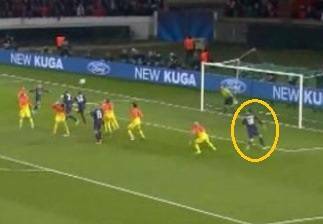 PSG and Barcelona draw after referee fails to disallow Ibrahimovic’s offside goal. 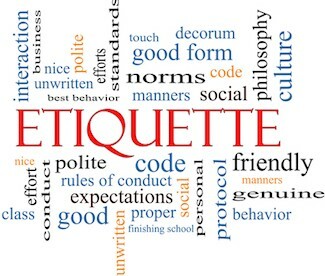 Understanding and judging handling offenses in soccer. 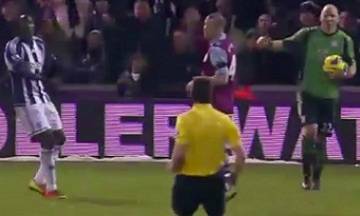 The forgotten, and rarely enforced pass-back violation, goes unpunished yet again. Chelsea’s Ivanovic sent off for ugly tackle on City’s Kolarov. Six second rule violation pivotal in the U.S. win at the Olympics. Outside Interference and proper restart. 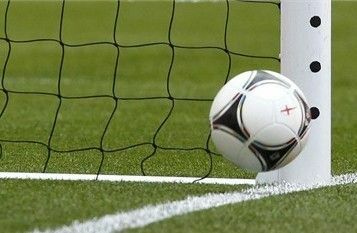 IFAB approves Goal Line Technology!